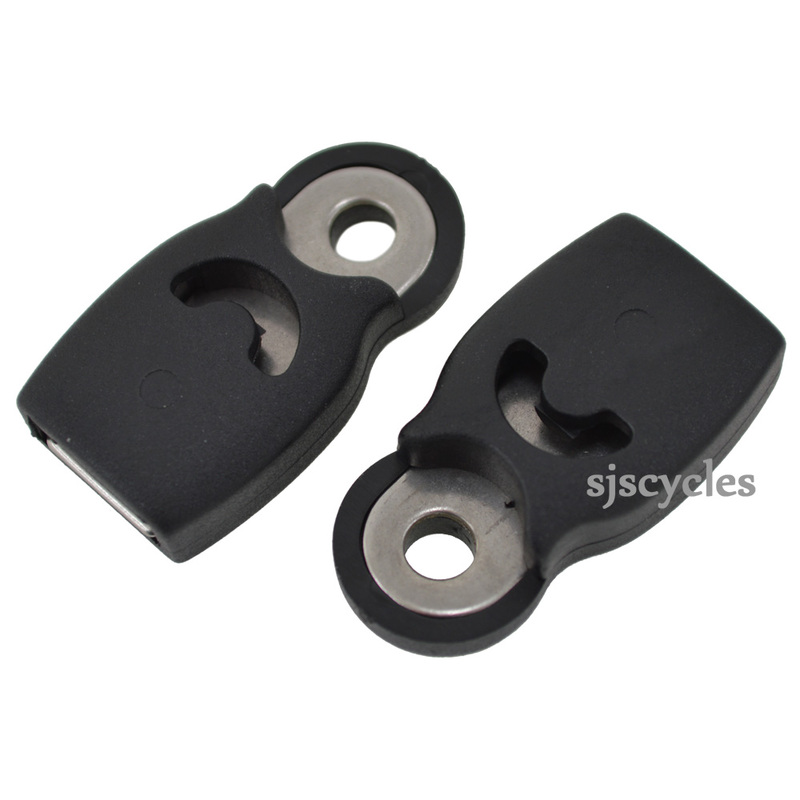 Do these fit the Filnger kinked mudguard stay? Thanks! These may fit but we have not tested it.